MbS "He told me. Thank you." M "You never listen to me." 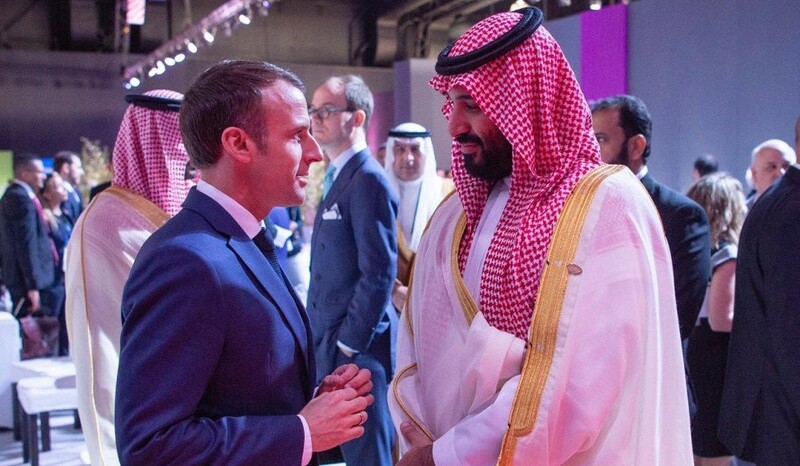 MbS "I will listen, of course." MbS "It's OK, I can deal with it."